HWC 12/3 Control tray cable features 15-mil thick PVC/nylon insulation to safeguard against electrical hazards. This 0.39-Inch OD cable has 45-mil thick PVC jacket that offers resistance against moisture, heat and sunlight. It has voltage rating of 600-Volts and withstands temperature rating of 90 deg C. This copper cable is perfect for use in indoors or outdoors, aerially, in conduits, ducts, cable trays and direct burial. 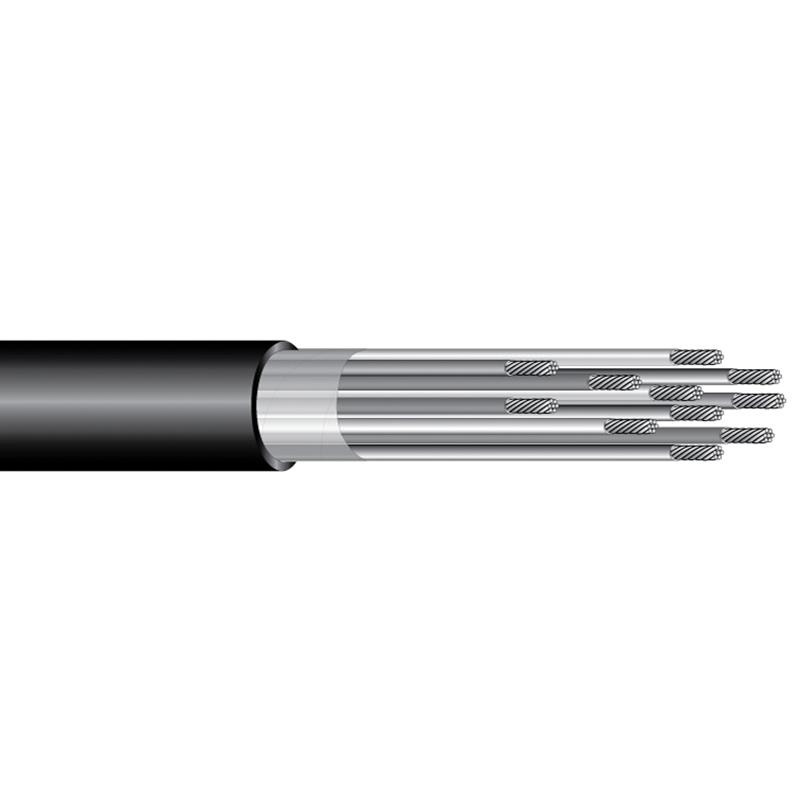 It withstands dry/wet temperature rating of 90 deg C. Tray cable is UL listed and meets NEC standards.